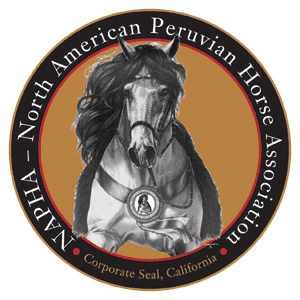 The North American Peruvian Horse Association’s mission is to serve as a member-represented equine association; protect the integrity and accuracy of breed records and registration process; provide services to meet the needs of the show and recreational owner/rider; and promote the Peruvian Horse. There is “something for everyone” in this smooth, elegant animal; riding comfort, strength and stamina for the avid trail rider; calm tractable disposition so important in the family mount; arrogant, flashy presence and action which set the exhibitor and parade rider apart from others. Learn more about the programs we offer for the Peruvian Horse Breed in North America & for our NAPHA members. NAPHA is responsible for protecting the integrity and accuracy of breed records and the registration process. 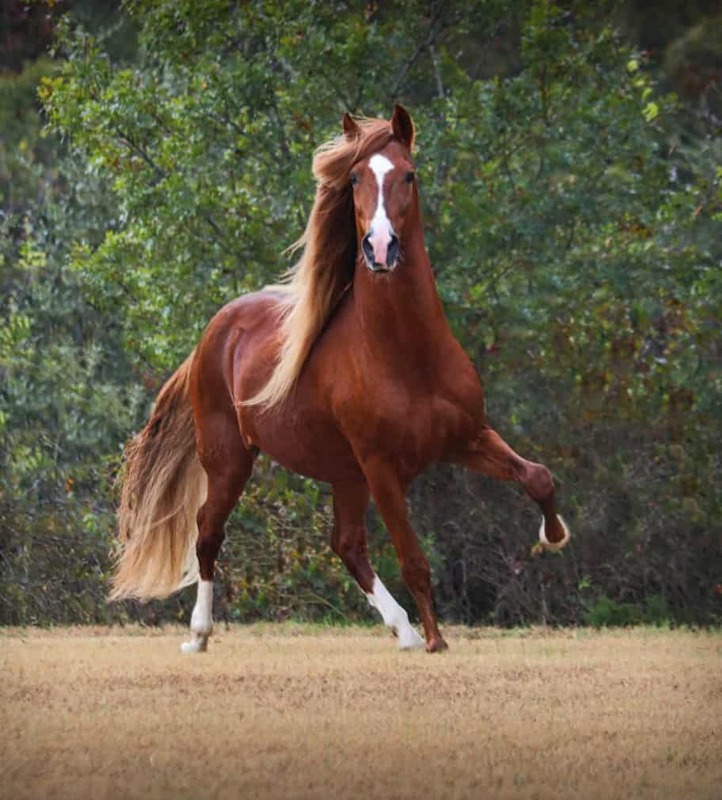 We register both pureblood & part-blood Peruvian horses. Click to find all the necessary forms & contact information to register your Peruvian Horse today! NAPHA approves over 20 regional shows across the United States each year. 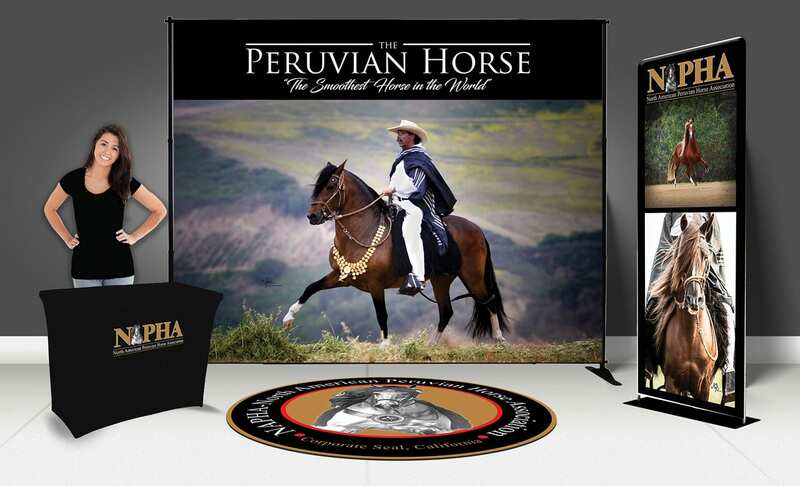 The North American Peruvian Horse Association (NAPHA) Joy of Riding Program has been established to give National recognition to the pleasure and competitive rider and his Peruvian Horse for time in the saddle outside traditional Peruvian Horse Shows. For each “hour landmark” reached, return the hours log and you will receive a Joy of Riding Patch and certificate. PLUS you will receive one of many great awards! The NAPHA US National show will be held in Glen Rose, Texas October 12-14, 2018. Click here for extensive information on our National show events & sponsors!